Located in the foothills of Mt. Rainier in the little town of Elbe, Washington, Mountain Maus Remedies was born out of thankfulness and awe for the many plants and all their healing properties that were so amazingly created, and lovingly given to us from God Himself (Genesis 1:29). Here at Mountain Maus’ Remedies, our prized loose leaf teas, bulk herbs the essential oils and hydrosols, our herbal tinctures, and the various natural body care products that we provide are of the highest quality and finest ingredients. 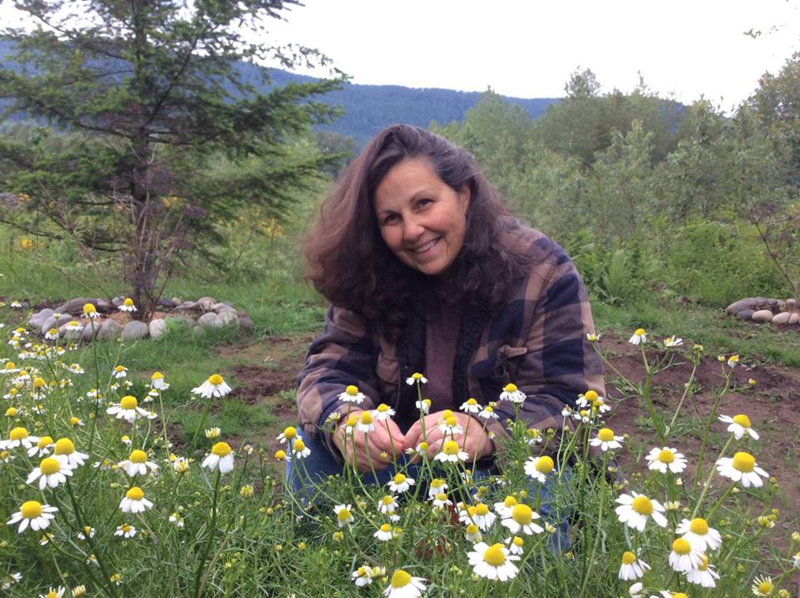 Our herbs are all grown organically, cultivated without the use of pesticides, fertilized with organic manure from our own chickens, rabbits and little kinder goats, and the water used is from our private well which is sustained by the Nisqually River. Only 20 miles upriver is where the Nisqually begins, at the Nisqually Glacier which is located on the south side of Mount Rainier. Our method of using organic rich soil, choosing to use companion plants instead of pesticides and pure glacier water to grow our herbs, plants and flowers, may be more labor intensive, but it takes a far less toll on our environment. Through soil building, crop rotation, careful harvesting and proper composting, all of which are sustainable agricultural practices, the end result is well worth it, not to mention the product is much healthier for our bodies. All of our products are hand picked, dried, meticulously analyzed, tested for freshness, aroma and taste before we package and deliver to you. In the state of Washington we are considered a "Small organic farms and businesses and we are not required to be certified organic. For reference you can go to this link here. All certified organic product we receive from our suppliers placed in a controlled environment until shipment. If you require an Organic Certificate, we will send you the C/A from the vendor we purchased our Organic product from. We are a Christian based organization and take pride in our love for our Lord and Savior Jesus Christ. As Jesus had said in Mark 16:15, we as believers in Him are to share the gospel with all creation, so we include in every order that is shipped a gospel message to you.